How does our day-to-day life impact our future existences? Who were we before we were born? How do we find out about our previous incarnations? They also explore how reincarnation can clue us in to reoccurrences of relationships, lingering memories, and even health problems. 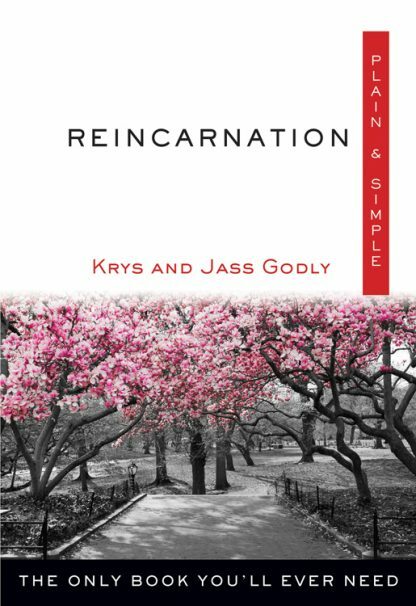 Krys and Joss Godly are psychic mediums. They live in England.